Marc Jacobs is an American fashion brand headed by its eponymous founder. It's a premium designer and retailer of women's handbags, clothing, watches, and beauty. It is also home to the iconic fragrances, "Marc Jacobs Daisy", "Marc Jacobs Dot" and more. 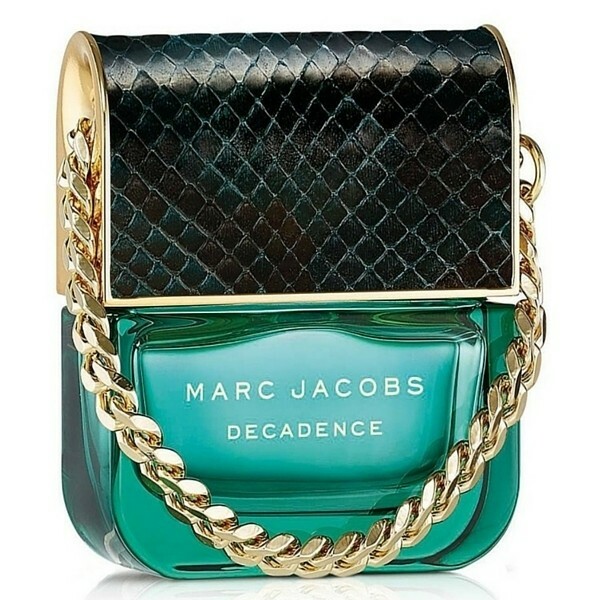 Get the latest free stuff and discounts from Marc Jacobs with YouthDiscount.com. Open to students, apprentices and all 16-26 year olds!